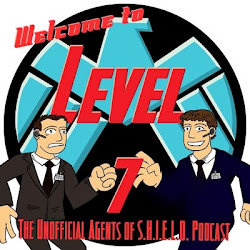 After much encouragement from two friends I have put together the first and perhaps only Between Disney podcast episode! 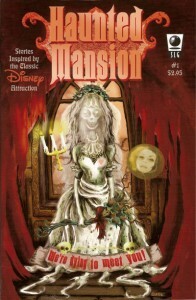 It can be found at The Comic Book Time Machine and is all about Haunted Mansion books! In the first every Between Disney Podcast Special, Daniel discusses Haunted Mansion themed books and comics. Daniel breaks down the key strengths in the works of two different Haunted Mansion themed authors. And because its comic book time machine he talks about the Haunted Mansion comic anthology collection.